Japanese lifestyle embraces the various philosophies and principles followed by people residing here. The average Japanese citizen will showcase a practical bent of mind and a steadfast nature which has already helped them from political and natural calamities. 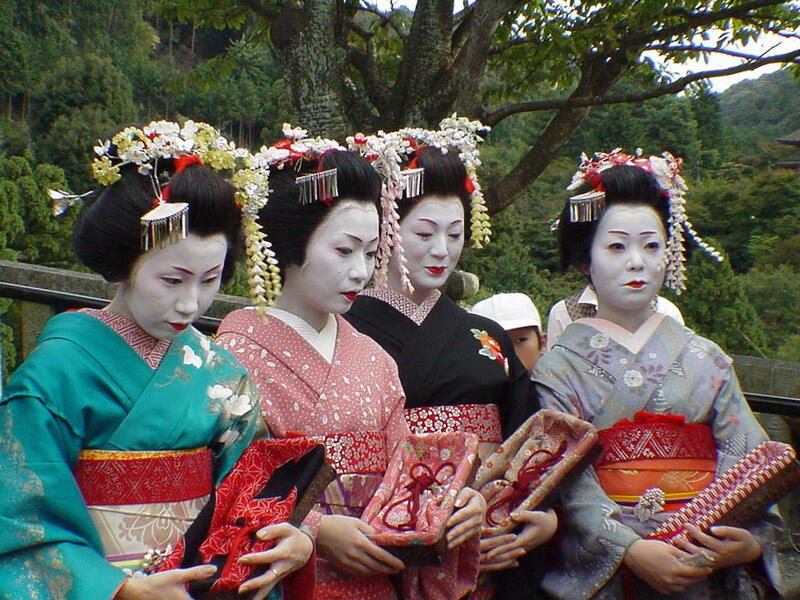 Japanese traditions surface in the Samurai, Geisha, Japanese gardens, Japanese tea festival and kimonos. Plus one should hardly overlook the fashion culture and style statements donned by people from across the country. 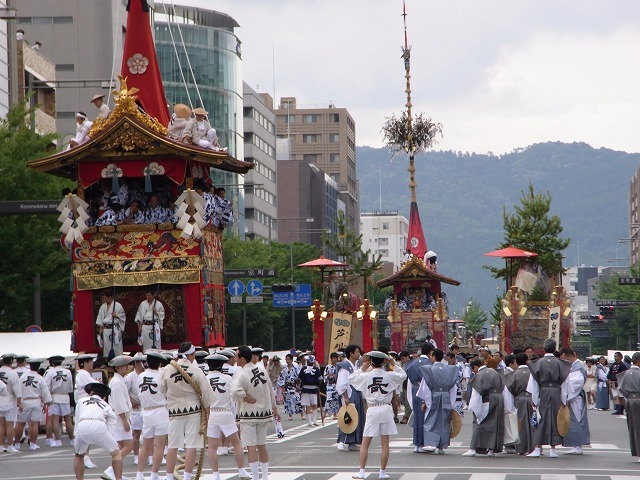 Some people say that Japanese traditions and culture have their roots settled in Chinese culture. The younger generation finds the current fashion culture quite inspiring as it grips the western style statements while holding onto the traditional trends. Interestingly, the small island country holds much more to it, than what one can imagine. 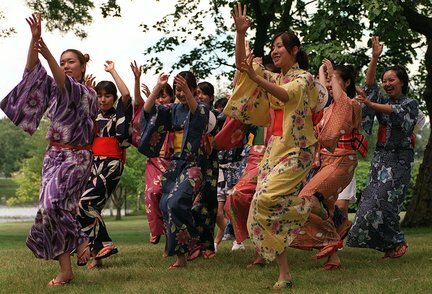 Japanese Culture: the Japanese couture is an assorted blend of Asiatic subcultures. From the Geisha and Samurai traditions to Japanese chopstick manners, isn’t the country gifted with a plush range of cultural traits? The geisha culture is much observed in the Japanese society; they are female entertainers adept in singing, dancing and playing instruments. Let us not also forget about the samurai culture which has been in existence since ancient times. Samurais belong to the warrior class who the only persons, permitted to carry two swords. Additionally, the Japanese are known to be quite possessive about their traditions. They seem to be quite serious about their chopstick norms. Understanding the little intricacies of Japanese dining customs is indeed crucial before you sit along with a couple of Japanese men and women. Moreover people here take to certain bath etiquettes as well. The Japanese natives usually wash their body before stepping into a bath-tub. Quite amazing as this may seem, one cannot offer tips to a waiter tending the individual. Japanese Lifestyle: A nutritious diet is the secret to a healthy lifestyle and the Japanese seem to have an idea about this truth. These hardworking people believe that a healthy meal will render possible benefits one would need, to stay active to comply with demanding work schedules. The average Japanese boasts of peculiar tastes and preferences. Somewhere it has been said that people here are fond of stuffs that are tiny and cute. Bigness doesn’t seem to attract them much. Japanese are quite finicky about their toilet etiquettes. Such etiquettes are part of the Japanese lifestyle and are observed in order to keep a toilet clean; people here wear slippers that are quite different from the normal ones and are usually worn to prevent the dirtiest elements from spreading inside a residential premise. Japan’s lifestyle is 100% scientific and is based on the goodness of a great life. Have you really heard about the Japanese onsen? These take root in the volcanic hot springs and offer a wealth of health benefits and relaxing moments to people living here. The onsen is the major reason for people considering weekend getaways to countryside. In fact travelers find it quite relaxing to indulge in an onsen bath which is naturally fed with all kinds of minerals. However, mineral content usually varies from one onsen to the other. This blissful indulgence also focuses on a “natural connect”. Have you heard of the “Mama chari”? It is typically referred to bicycles added with baskets. In Japan most bicycles reveal the mama chari deign as these two-wheelers are quite helpful for women to carry their babies or grocery products. Among the various other lifestyle aspects, Japan reveals modernity in different segments of fashion culture. Modernity is something they are in love with; yet one can also say that people here are also fond of keeping the old. Good news for travelers!! Unlike polices in other countries, those in Japan are quite friendly and approachable. So, you are least likely to face any problems while convesing with a policeman in Japan. Well!! The list is almost endless, but those of you really love to taste the unknown and the beautiful will love to travel across this land of rising sun because of its diverse culture, lifestyle and festive offerings.